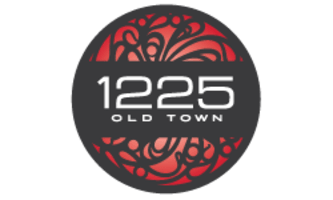 Welcome home to all of the luxury conveniences and services you can imagine at 1225 Old Town. Just beyond your apartment doorstep, you can enjoy panoramic Chicago views from the eleventh-floor sundeck, featuring a swimming pool, hot tub, grills and a fireplace. Indoor amenities include a twenty-four-hour fitness center, a demonstration kitchen, private workspaces and a game room. Your furry friend will love the outdoor dog walk, while you will appreciate on-site businesses such as Plum Market, Intelligentsia Coffee, and Soul Cycle. Pet policy: We welcome 2 pets per apartment home. There is a one-time pet fee of $500.00 per dog and $250.00 per cat. The monthly pet rent is $35.00 per dog and $25.00 per cat. There is a combined weight limit of 100lbs per apartment and aggressive breeds are prohibited. Please contact our leasing office for more information about our Pet Policy.